Greg is a Vice President of Asset Management and is responsible for various properties in Massachusetts and New Hampshire. 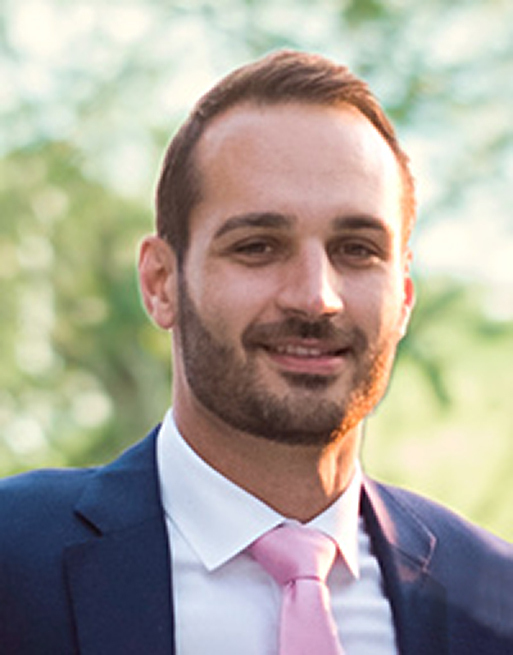 Previously, Greg was Linear’s Real Estate Acquisitions Analyst and was responsible for modeling, analyzing and supporting various acquisitions activities. Prior to joining Linear Retail, Greg was a senior associate with Ernst & Young, LLP in the New York and Boston offices. He served clients in both the real estate and financial services industries. Greg holds a B.S. in Accountancy from Villanova University. He is a Certified Public Accountant in the State of New York and is a member of the American Institute of Certified Public Accountants (AICPA). In his free time, Greg enjoys spending time with his family and friends and is an avid traveler. His favorite places so far include Australia, New Zealand, and Fiji.